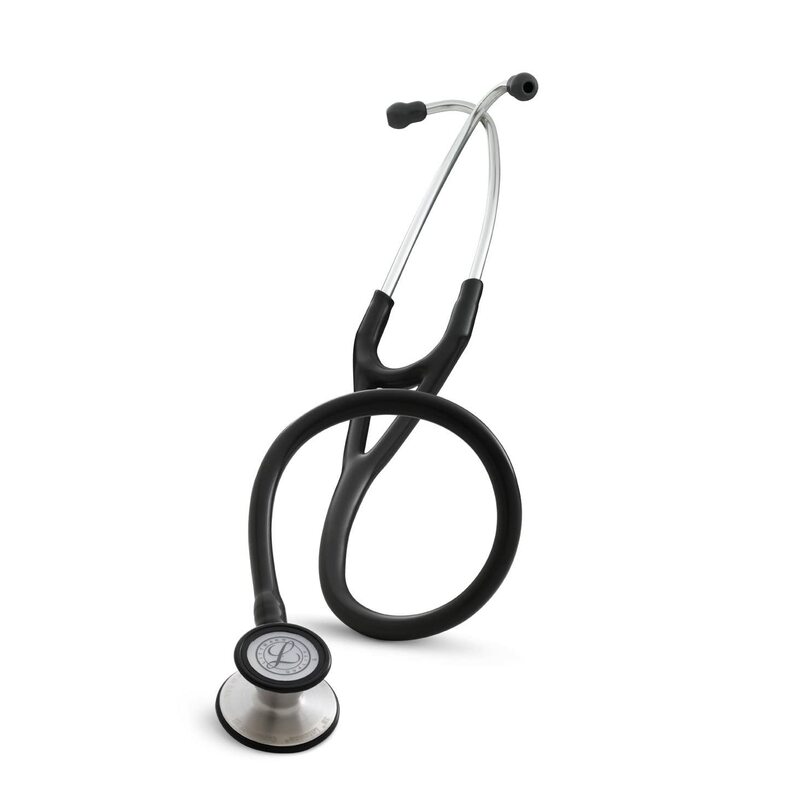 The Littmann Cardiology III stethoscope, which you will sometimes see listed as the Littmann Cardiology 3, was specially designed for practitioners who regularly treat both adults and children. 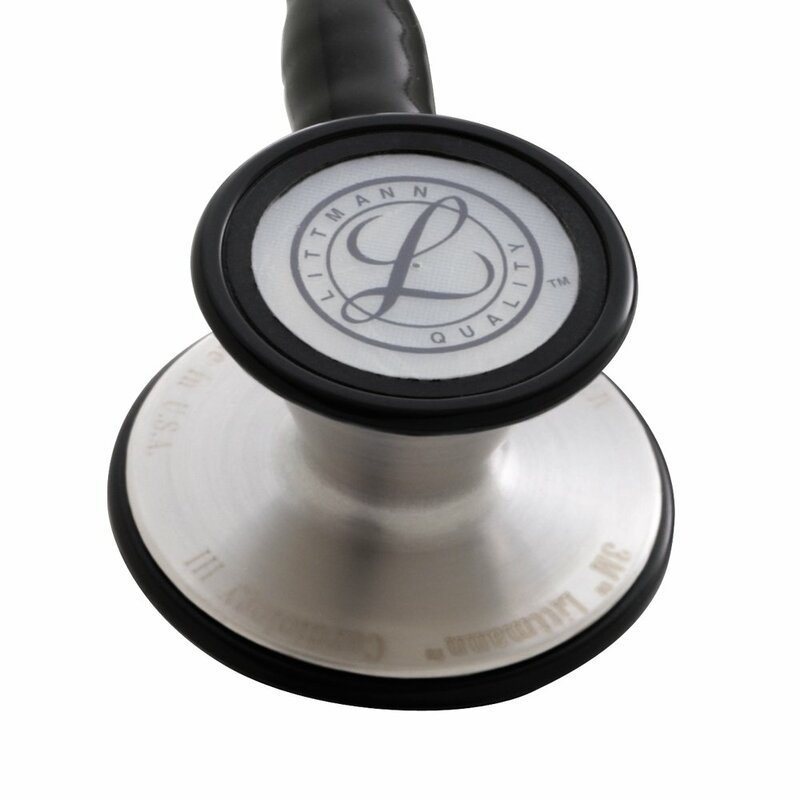 It has the fine quality acoustics which people expect from 3M Littmann. Unlike some pediatric stethoscopes, the sound is as good when using the pediatric side of the chest piece as it is when using the adult side. The chest piece of this stethoscope has two sides: one designed for adults, the other for children. It’s simplicity itself to select the side that you need depending on the size of the patient being examined. It is made, of course, of the finest grade materials and comes with a twenty-seven inch tube which will be adequate for most applications. The Littmann Cardiology 3 also features the unique tunable diaphragm on both the adult and pediatric sides. This allows you to isolate either high frequency or low frequency sounds. One of the nicer features of the stethoscope is that the bell of the chest piece has a non-chill sleeve on both sides to prevent the discomfort of cold metal on the patient’s skin. The chest piece also comes in a choice of color finishes – brass, copper, black, stainless steel, black, smoke or rainbow. The wide color choice makes for easy identification in a busy medical practice or hospital setting. 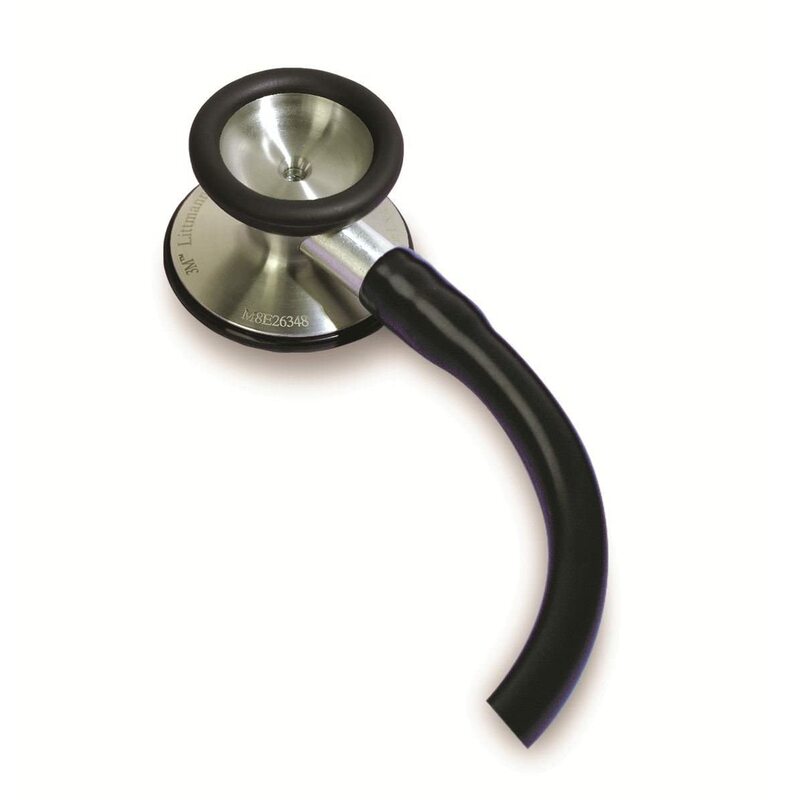 The Littmann Cardiology III Stethoscope is perfect for the busy doctor or nurse who is dealing with a variety of patients, adults and children. In a clinic or emergency room, you can’t anticipate who will need your skills next, an adult or a child. The Littmann Cardiology III means that you have the correct size stethoscope to hand immediately, ensuring the fastest possible diagnosis of chest cavity problems. The Littmann Cardiology III is a great general purpose stethoscope, but it may not be the best choice for extremely detailed work. If your practice requires the filtering out of all external noise, the two-tubes-in-one design of the Littmann Master Cardiology Stethoscope is a better fit. Reviewers have greeted the Littmann Cardiology III with universal approval. Both doctors and nurses have welcomed its high quality sound, ease of use, and versatility for all patients. A stethoscope which can easily be switched between adults and children is of value for many people in busy and complex medical practices.